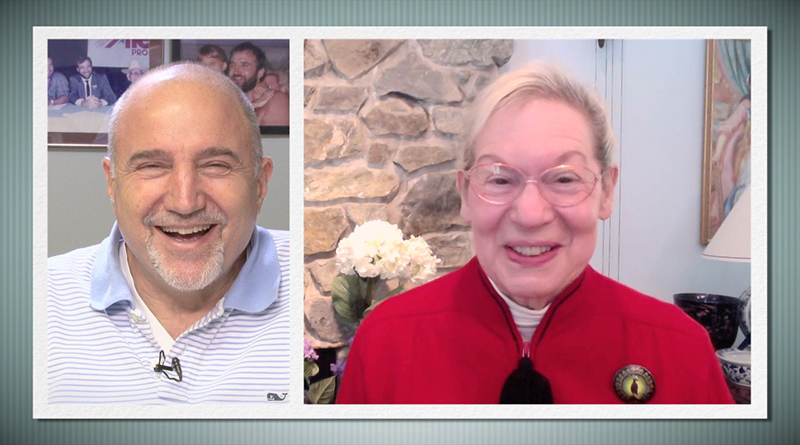 In this episode, Lena Dunham demonstrates yoga poses to help with anxiety, an Australian man with autism starts his own business, and a blood test may lead to treating depression! 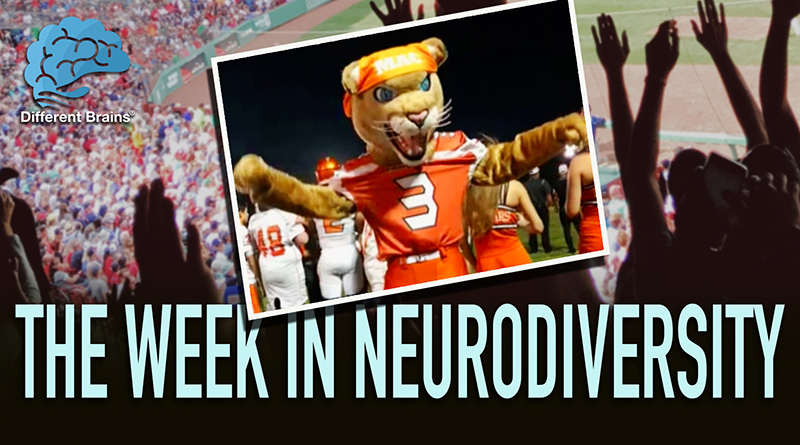 These stories and more in this week’s edition. [00:11] Lena Dunham demonstrates yoga poses to help with anxiety. [00:39] A University of Ottawa professor has found that a blood test could possibly treat depression. [01:12] Lifehacker.com discusses how sleep restriction therapy can help those with insomnia. [01:47] In Australia, a man with Autism has made a business out of turning old Cricket equipment into art. [02:27] A 1st grade student with Asperger’s bought candy grams for the entire student body. [03:06] Over in Ohio, a student with Down syndrome received a special Valentine’s Day surprise from a childhood friend. 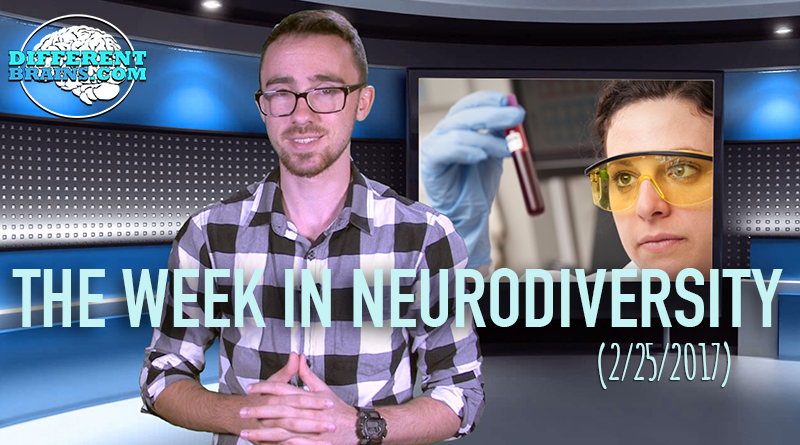 A University of Ottawa professor has found that a blood test could possibly treat depression. 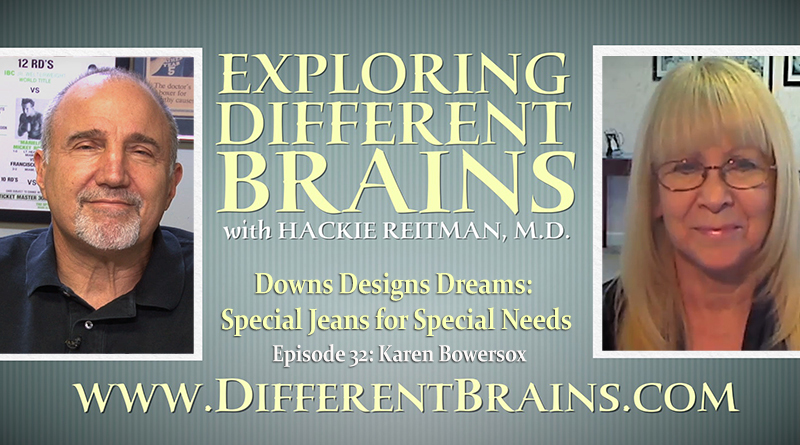 In this episode, Dr. Hackie Reitman talks with Karen Bowersox from Downs Designs Dreams and NBZ Jeans.